The concert focusses on those who tried to pick up their ‘normal’ lives after WW1, and draws from an intensely moving archive of intimate accounts of lives remembered in fine grain detail away from the thrust of battle. 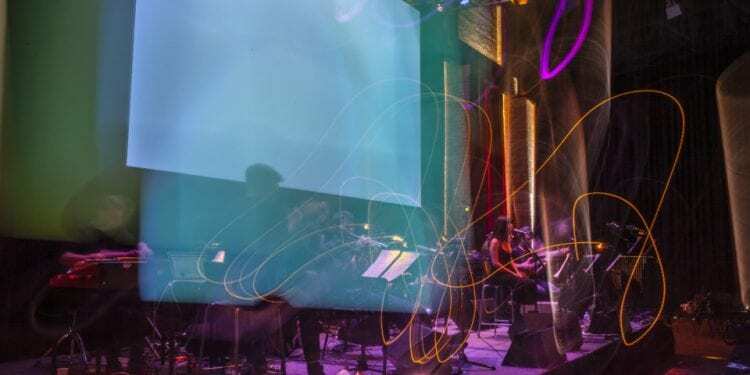 The music includes three world premieres by composers Andrea Keller, Tilman Robinson and Australian Art Orchestra Director Peter Knight, with traditional ensemble textures invigorated by archival recordings, tape, electronics and improvisation, to create an intense listening experience. Sometimes Home Can Grow Stranger than Space is created in collaboration with Monash University Faculty of Arts, and responds to its 100 Stories archive. The project is supported by the Anzac Centenary Arts and Culture Fund, the Australia Council for the Arts, Creative Victoria and the Ian Potter Foundation, and was conceived from an original concept by Paul Grabowsky AO, founding director of the Australian Art Orchestra. Sometimes Home Can Grow Stranger than Space will be performed on Sunday 18 November 2018, at the Purcell Room. Book tickets here.